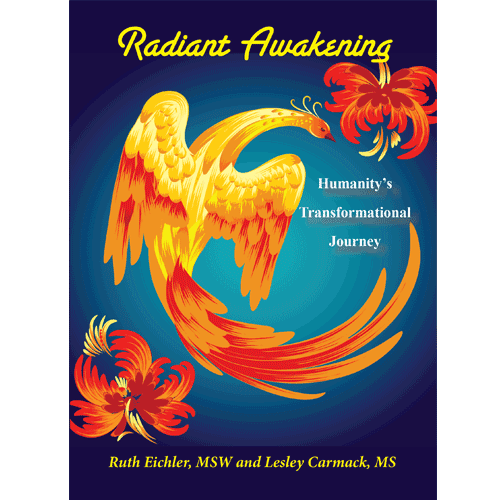 Radiant Awakening: Humanity’s Transformational Journey combines scholarly, contemporary spiritual wisdom with personal stories that are vulnerable and authentic. It is both visionary and inspiring, providing insights from the subtle realms as well as down to earth observations. The book addresses paradox and challenges of today’s unprecedented, evolutionary acceleration and guides dialogue toward humorous self-observation and intention to cultivate living fully. 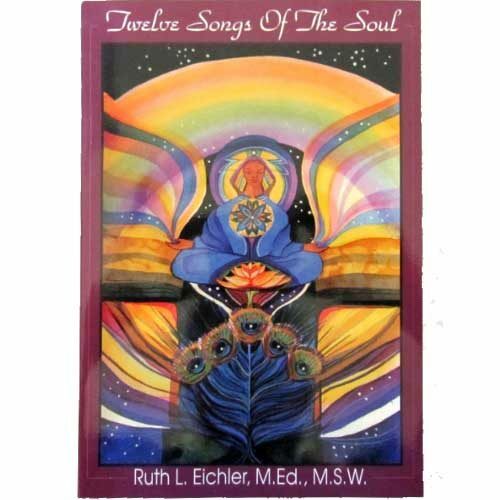 Ruth Eichler, M.Ed., MSW, is a psychotherapist in private practice and has developed and facilitated hundreds of groups and programs for personal and spiritual growth throughout the United States, Germany and Russia. Lesley Carmack, M.S., has an extensive and multi-level world-view derived from personal experience, esoteric meditative practices and scientific theories in parapsychology and transformative states of consciousness.